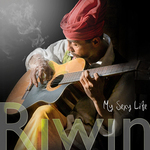 Sign up for Broadjam today to follow Raining Heart Records, and be notified when they upload new stuff or update their news! 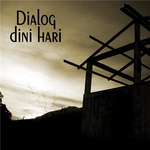 New world music album by acclaimed Indonesian artist, performer and actress Ayu Laksmi. 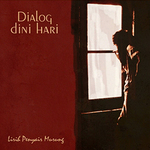 Remixes based on the limited edition Indo pop release "Someday" by Puspa Dewi (2008). 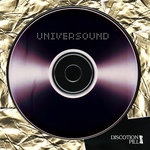 "Universound" is the second album by the Balinese Electro Punk band Discotion Pill. 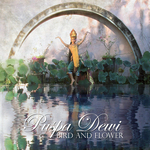 Puspa Dewi's new album "Bird and Flower" offers traditional Balinese Folk songs in new World music interpretations. 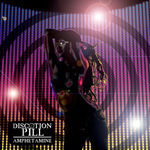 Remastered version of the first album by Electronic Punk band Discotion Pill from Bali, Indonesia. 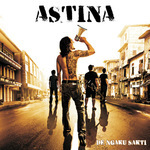 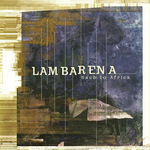 First album by the Balinese Rock band Astina. 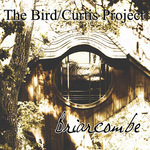 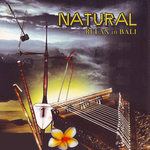 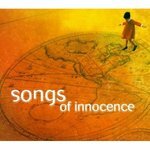 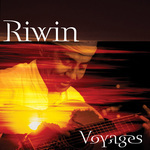 This album features all lyrics in the Balinese language.